Customers Who Own Their Tanks Are Responsible For The Upkeep And Protection Of The Container. 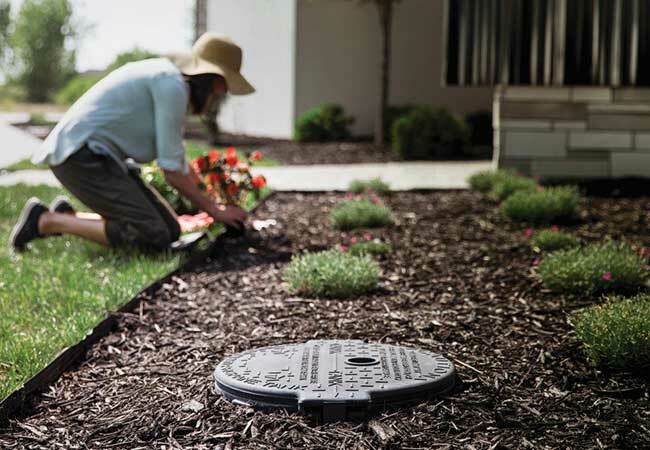 If you currently own or are considering purchasing an underground tank, you should be aware of your responsibilities regarding the safe operation and maintenance of your tank. 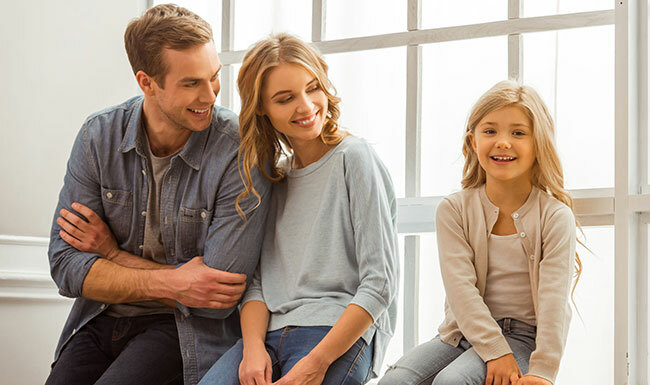 By understanding your role in keeping your propane tank operating safely and efficiently, you can keep your family secure and enjoy all the benefits that propane delivers. To learn more about maintenance requirements download the Underground Propane Tank Ownership brochure. Contact your local Sharp Energy office for any questions or concerns that you have.